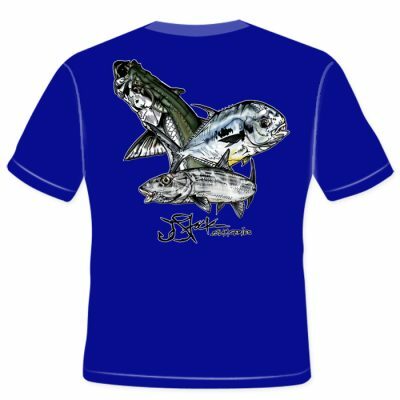 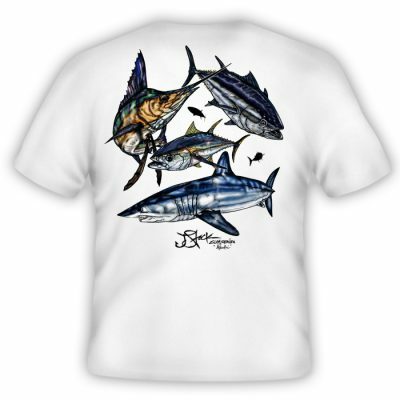 JStock Designs Pelagic Slam (Youth) T-Shirt. 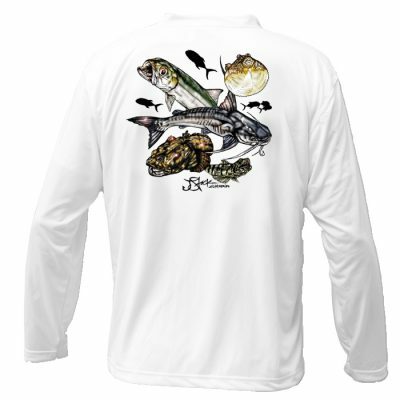 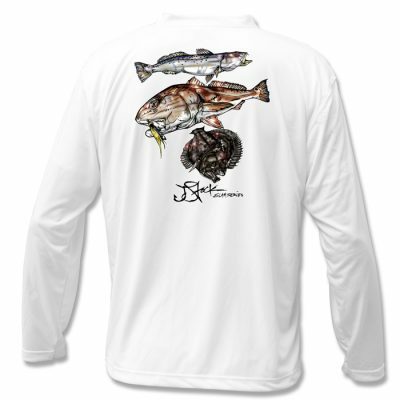 Whether in a boat or on land, JStock Threads are great apparel to get out on the water with. 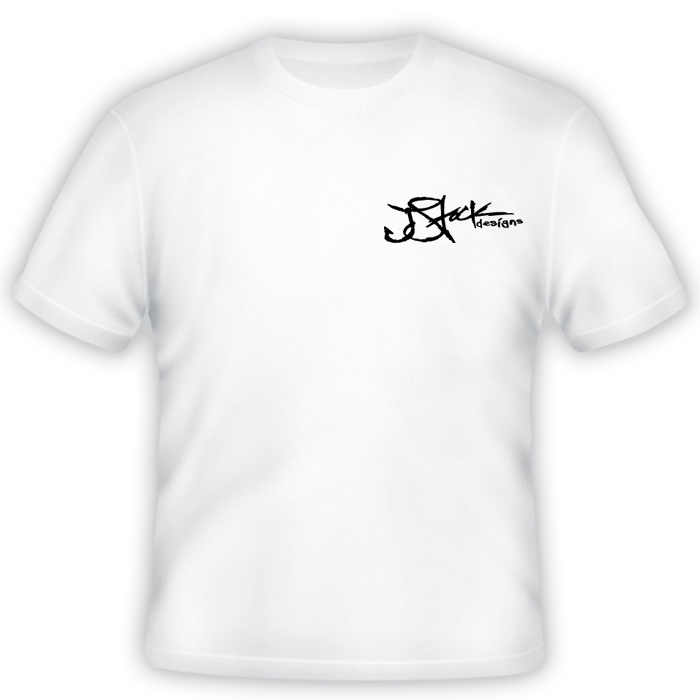 Youth Size. 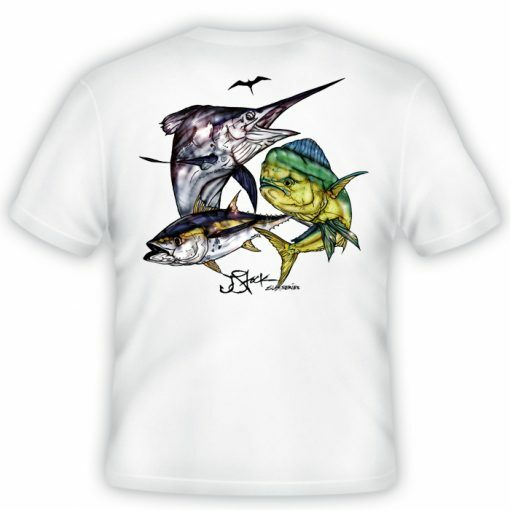 Deep-sea icons of the Pelagic Slam: Marlin, Mahi-Mahi, and Yellowfin Tuna & the Trusted Frigate Bird.